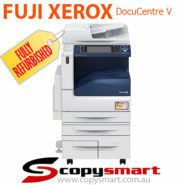 Affordable Quality Used Fuji Xerox Office Printers. Budget-friendly. Tested and Inspected by Ex-Xerox Technicians. 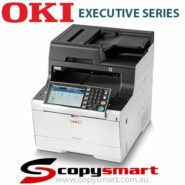 We Can Install Printers to Offices Within Sydney, or Buyer Can Pick Up. We Deliver Australia Wide. Call Us on 1300 267 976. 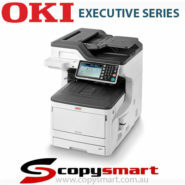 Save big when you hire our expert Copysmart technicians to manage your Sydney photocopier and printer. Get cost effective printing with competitive rates for each page printed. We offer highly tailored printing solutions. Our technicians can check out the physical setup of your office and recommend suitable office printers and photocopiers. Automatically replenish your ink toners and consumables so that your operations will keep on going without any interruption. Setup scheduled service maintenance to keep your office printers and photocopiers in tip-top shape with our printer repairs Sydney service. 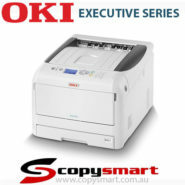 If your business is based in Sydney, don’t hesitate to browse through our wide range of managed services for printers and office copier product selection. How can we – CopySmart – help you? Hire a photocopier or an office printer with all the latest functionality to suit your printing needs. 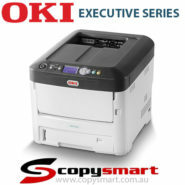 Save big with our CopySmart printer rentals. Take advantage of our rental plans today. It’s cheaper to lease or rent a business copier than buy a brand new one. 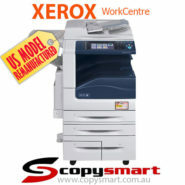 Our office laser printers and copy machine boast LED and the latest printing technology. They also feature functionalities such as Scan, Copy, Print and Fax, Booklet Maker, Fold, Staple, Saddle Stitch on A4, A3 and other sizes. Our printers have High Speed Feeders, Multiple Tray Feeders, and can Scan to Email with Different File Formats. Brand new, refurbished, ex-lease, second hand, mono, colour used copy machines for sale, as well as multifunction business copiers, printers, a3 multifunction printer, apeosport vi c4471, colorpainter e64s, Fuji Xerox apeosport v c4475, docucentre iv c3370, and Fuji Xerox iv c2263 models. Production printers, Epson large format printer, refurbished laser printers for sale, wide format, graphic printers, large format, dot-matrix printers, commercial printers & digital printers. CopySmart can give you a big discount as much as 50% off! 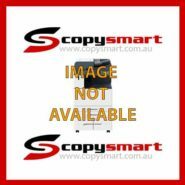 CopySmart is a dealer and a wholesaler based in Sydney West. There are many rental services companies out there, but they will not be able to beat our prices here at CopySmart. 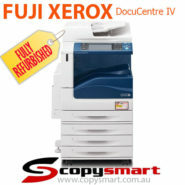 Looking for reliable printer repairs Sydney? There are a lot of experienced electronic technicians that can fix office equipment and other computer gadgets. But are they trained to service photocopiers Sydney? We are sure that they have the know-how on repairing well-known brands of gizmos. But servicing and repairing big office machines is another specialisation that requires the proper knowledge and experience. 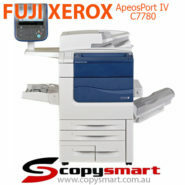 We as CopySmart are one of the most reliable providers of fast quality printer repairs in Sydney. Our technicians are well trained professionals and have been repairing and servicing photocopiers Sydney as part of their everyday operations for many years. If you have a faulty and malfunctioning machine in your office or in your shop, give us a call straight away. We can definitely help you. We fix popular brands of photocopiers such as Richo, Canon, Fuji Xerox, Kyocera, Konica, Sharp, Toshiba, Minolta, Lanier, Hewlett Packard (HP), Panasonic, Docucentre iv c2263, and Lexmark among others, making us a top printer repairs Sydney option. 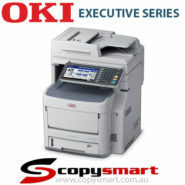 For all your photocopier sales Sydney don’t hesitate to contact us. Call too even if all you want is to ask the Docucentre vi c2271 price or printer and photocopy machine price of any model in stock. Areas we ship and deliver to: Sydney CBD, Metropolitan Sydney, New South Wales NSW, Brisbane Queensland QLD, Melbourne Victoria VIC, Adelaide South Australia SA, Perth Western Australia WA, Hobart Tasmania TAS, Canberra Australian Capital Territory ACT and Darwin Northern Territory NT. We Ship all our products Directly From Our Warehouse!